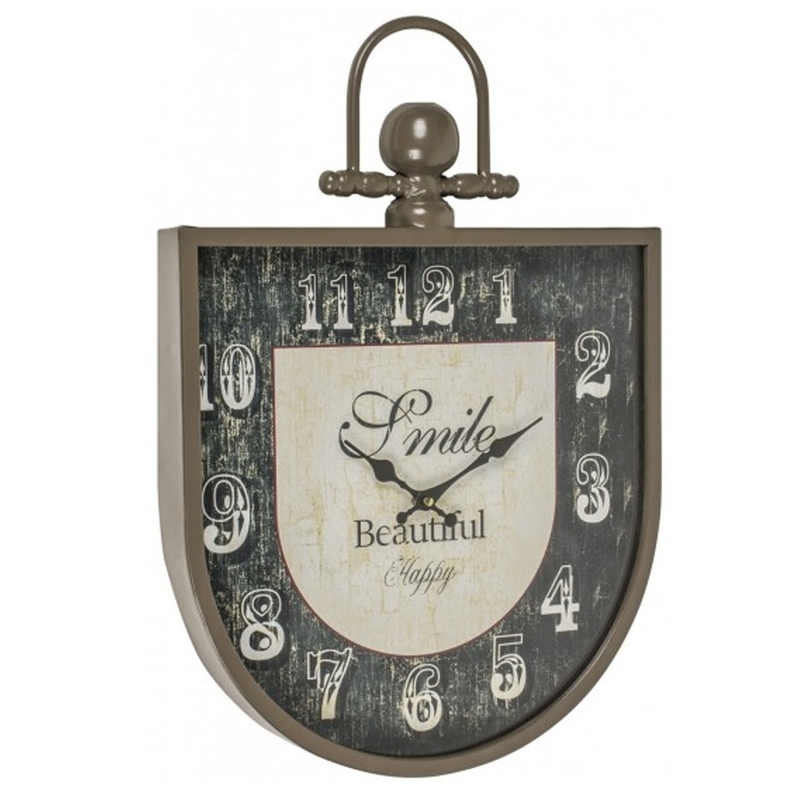 This is a stunning wall clock which has an absolutely beautiful concept and design. It's sure to fill your home with homeliness and create an overall positive atmosphere. It's got a stunning antique-french style along with a modern finish. It'd look brilliant in any home.